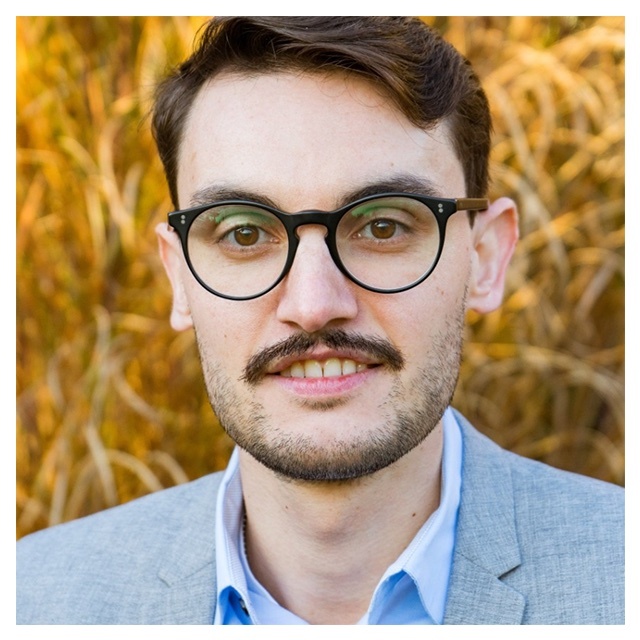 I am researcher and Ph.D. student at the Department of Political and Social Sciences of the European University Institute (EUI), under the Supervision and guidance of Professor Alexander Trechsel. My Ph.D. dissertation explores and analyzes the interactions’ networks of users under Twitter hashtags of European relevance, as well as its content. The project strives to complement the literature of the European Public Sphere from an innovative computational social sciences approach. I have been a Visiting Scholar at the Digital Media, Networks and Political Communication (Dimenet) research group at the Annenberg School for Communication of the University of Pennsylvania, with Professor Sandra González-Bailón. At the Dimenet I have been working with network science, data mining and political communication for my Ph.D. project. I am also Visiting Scholar at the Public Opinion & Media Lab (Pomlab) and Voices from the Blogs of the University of Milan, with Professors Mauro Barisione, Luigi Curini and Andrea Ceron. At the Pomlab and Voices I am working with content and sentiment analysis for my Ph.D.
Before I entered the world of academia, I have been working as a communications consultant and event organizer for different projects and organizations in different countries of Europe. I speak several languages (Catalan, Spanish, English and Swedish, and getting there with Italian). European Public Sphere, especially online. Political Communication, especially at the European level. Computational methods, network analysis, content & sentiment analysis. Digital methods: Data mining, Twitter data, issue mapping, social media analytics.